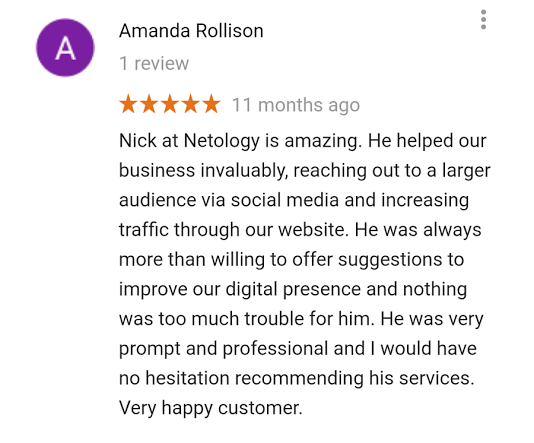 Netology is committed to Helping businesses with their SEO, Digital Marketing and Adwords needs. 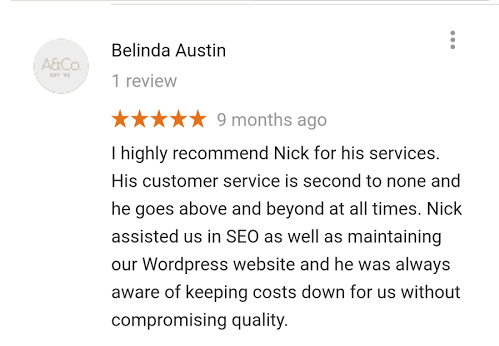 We are a certified Google Partner located in Sydney. 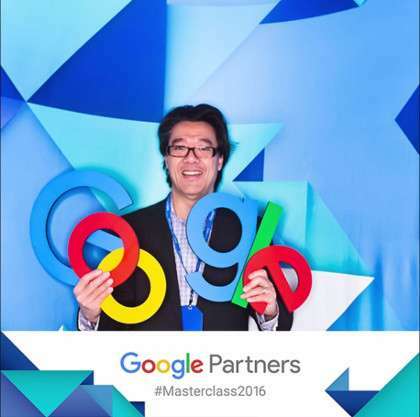 We have met all of Google’s knowledge, practices and performance to earn our Google Partner badge. It allows us to have access to Google for additional information on Adwords, Trends and new technology coming up. Our philosophy is a complete approach to establishing websites; the journey does not start and end with just creating “pretty brochureware websites” or coding the “best” solution. This approach produces real long-term results for businesses and not just “flash in the pan” noise. We can support your business growth with an effective website strategy and help manage the technology, content and marketing. If you have an established website we can definitely help out and iron out some of the kinks. We look forward to having a chat, we are good listeners and together we can definitely generate a number of ideas and suggestions. We are very generous with free and useful information. 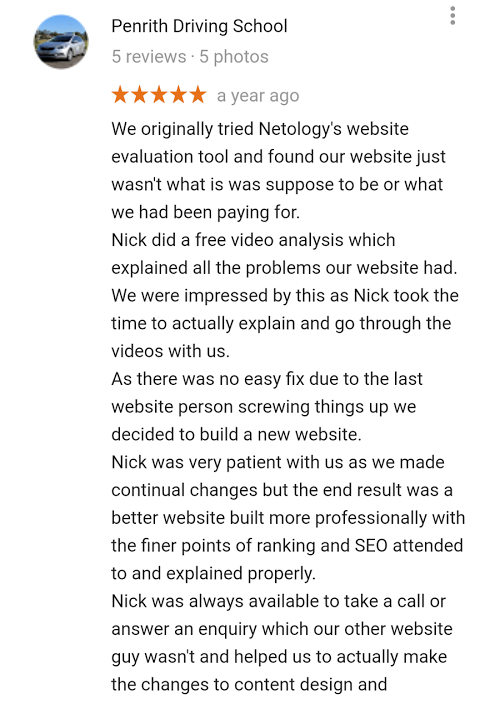 Do you have a nagging problem with your website? Reach out and contact us and we will offer some suggestions Free of Charge and Obligation Free – What are you waiting for?